Despite a big day at the dish from Carson Plessinger, who finished 2-2, Campbell County Camels lost 20-4 to Ryle on Monday. Lonnemann got the win for Ryle. He allowed four runs over four innings. Lonnemann struck out two, walked one and gave up seven hits. 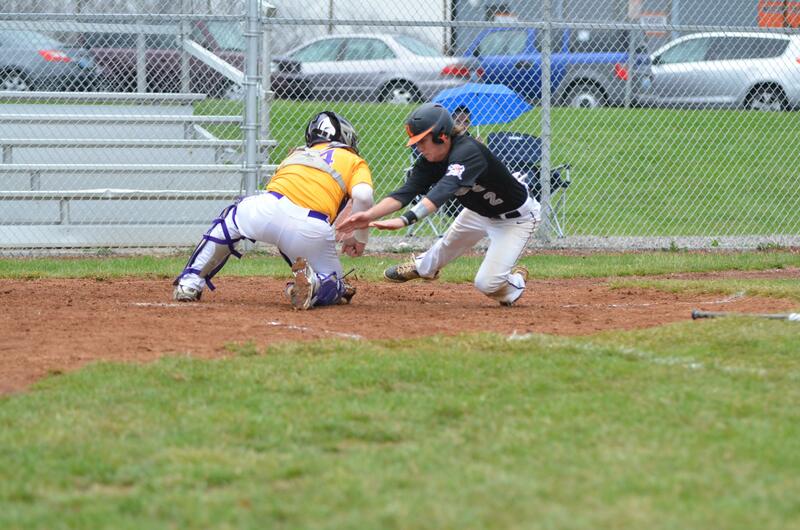 Kyle Becker couldn’t get it done on the mound for the Camels , taking a loss. He allowed 11 runs in two innings, walked two and struck out two. Campbell County jumped out to an early 1-0 lead in the top of the first. Blake Losey kicked things off for Campbell County Camels with a single. A stolen base then moved Losey from first to second. Plessinger singled, bringing home Losey. 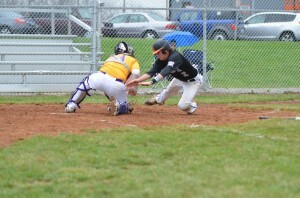 Campbell County posted one run in each of the second, third and fourth. In the second, Campbell County scored on an error, scoring Kevin Skinner. 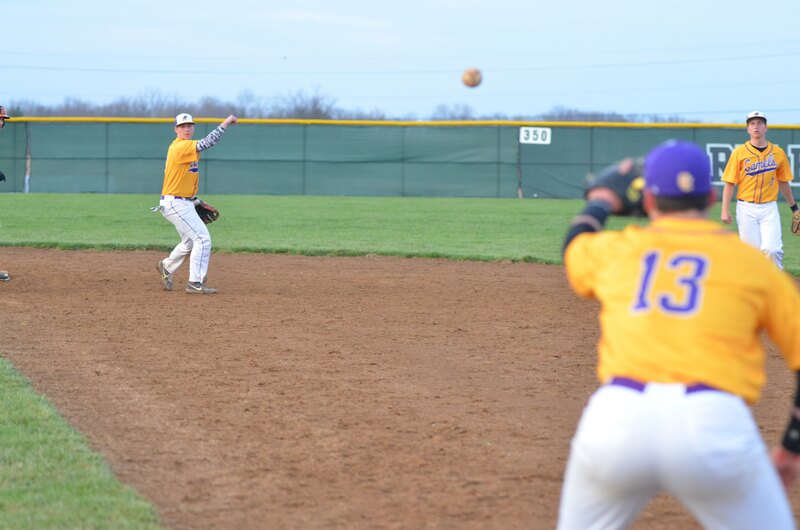 Ryle didn’t relinquish the lead after scoring seven runs in the second inning when it scored on an RBI double by Puthoff, a groundout by Sturdivant, and two singles. Ryle quickly topped that inning with a 13-run inning in the third. 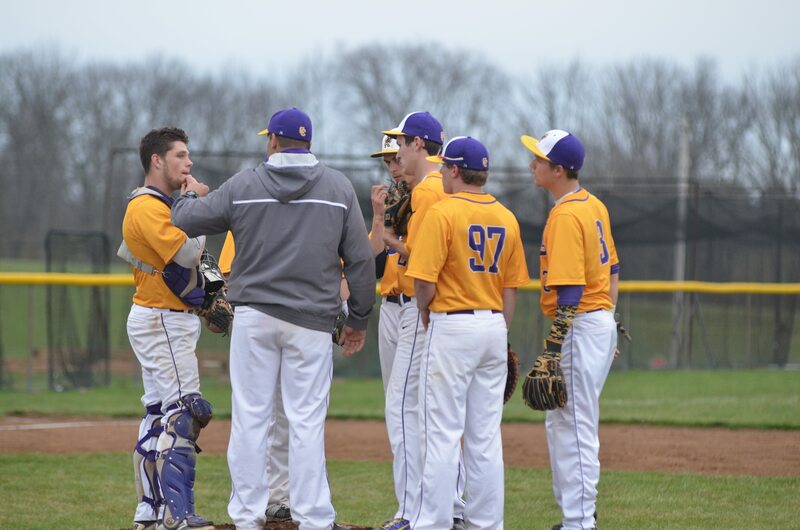 Ryle scored on an RBI single by Ast, a two-run triple by Lonnemann, an error, a wild pitch, an error, an RBI single by Rieman, a two-run double by Ast, a two-run double by Lonnemann, an RBI single by Craven, and an RBI single by Rieman. After pushing across one run in the top of the fourth, Campbell County Camels faced a 20-4 deficit. An RBI single by Alex Franzen triggered Campbell County Camels ‘s final at bat. But, Lonnemann got Robert Metz to ground out to end the inning.